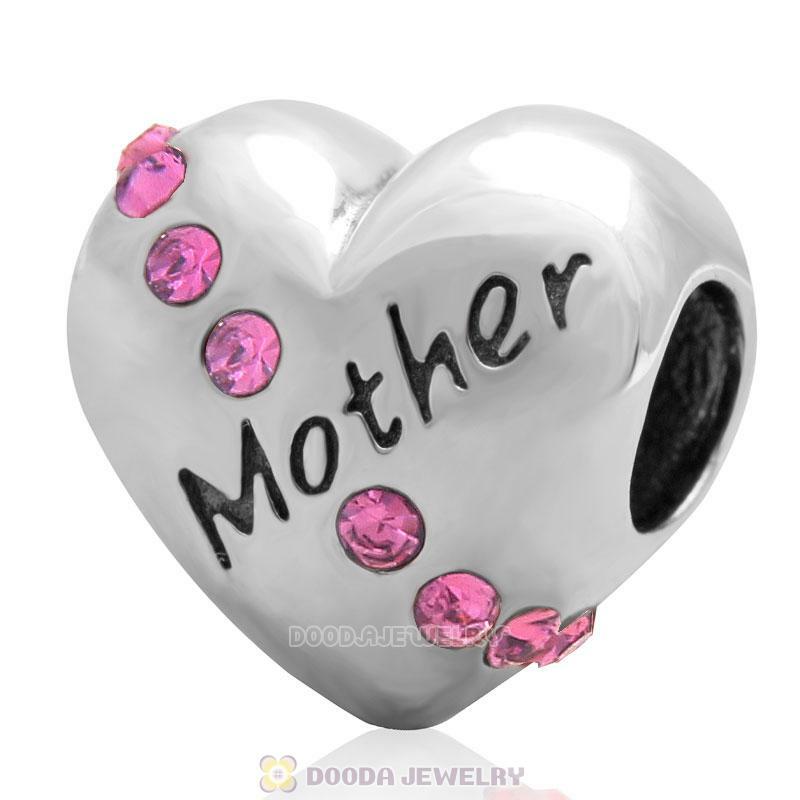 Give your Mom the perfect Mother’s Day gift with this Mother rose crystal charm bead.Made from polished 925 sterling silver,romance heart love design,pink Austrian crystal arround the heart,let her know just how much you love her. 1. 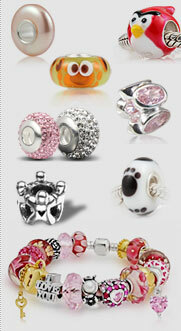 Feature:Each 925 Sterling Silver Heart Love Charm Bead with Austrian Crystal is made by high skilled worker, Perfect processing,fit on European brand bracelet jewelry as well as our very own interchangeable bracelets, necklaces and bangles too.